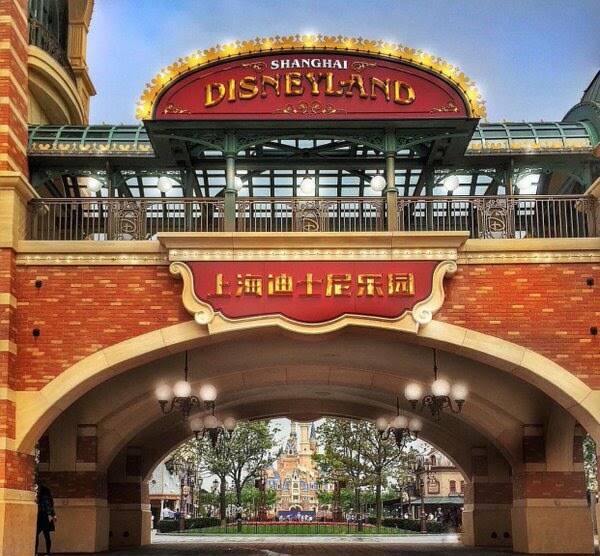 The brand new Shanghai Disneyland Resort opens June 16 to the general public. 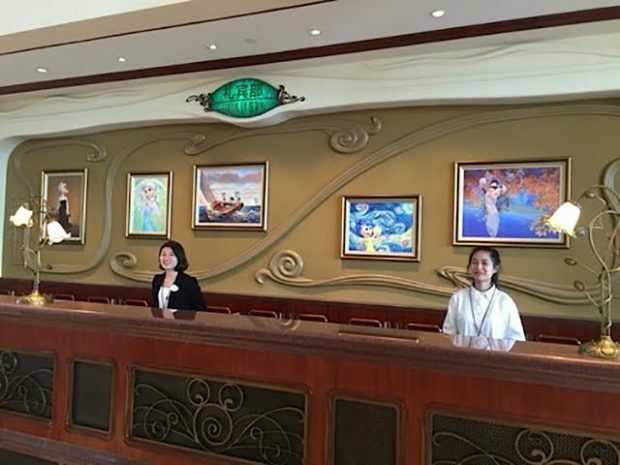 Certain invited guests and families of cast members will be visiting the park for the six weeks leading up to the official opening of the resort. 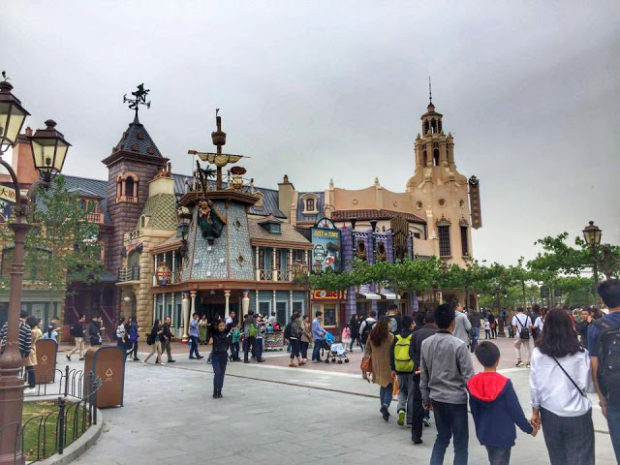 We have photos for you from these preview days so that even though you may not be able to make it to Shanghai to see the new park anytime soon, you will be able to get a great sense of the resort. 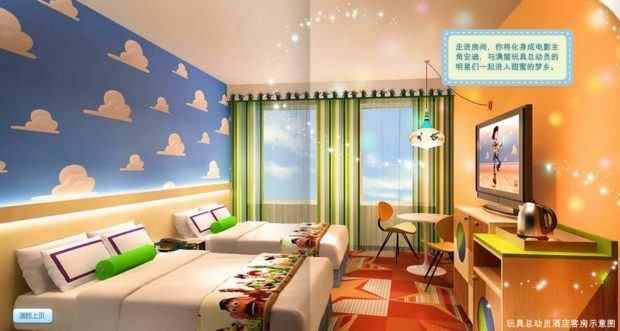 The new resort consists of the main Disneyland park, Disneytown shopping district, sprawling Wishing Star park, Disneyland Hotel, and Toy Story Hotel. 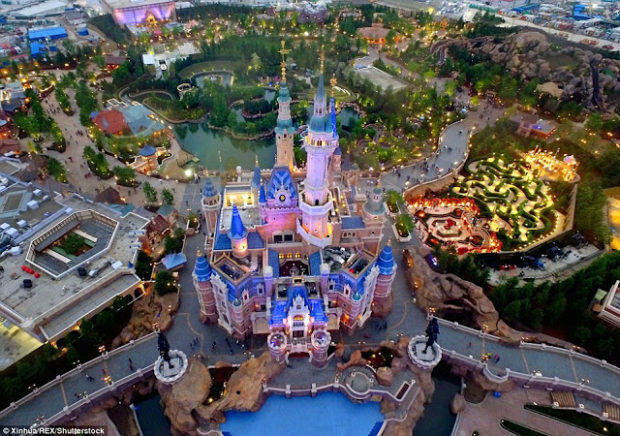 Inside the park are six themed lands: Adventure Isle, Gardens of Imagination, Mickey Avenue, Tomorrowland, Treasure Cove and Fantasyland, all centered around the Enchanted Storybook Castle, the largest castle at any Disney theme park. 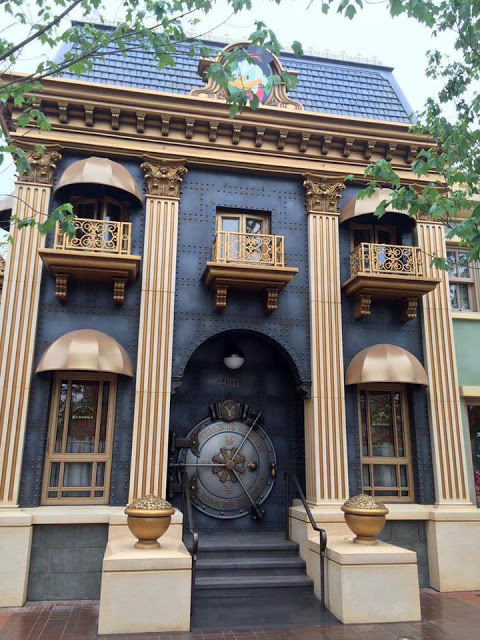 Even though there is no in park railroad, the entrance to the theme park is a tunnel below a building that looks quite a bit like the train station cresting the entrances to the original Disney theme parks. 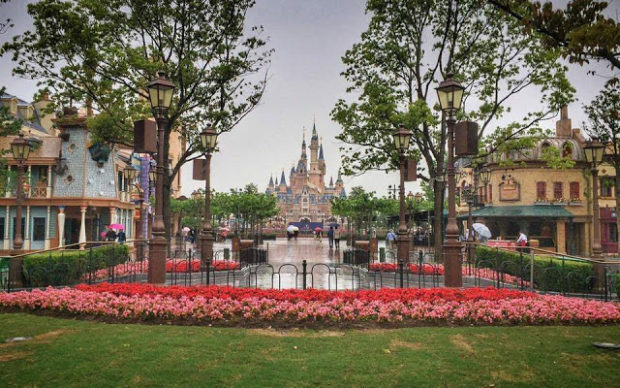 Upon entering the park, you are hit with an incredible view of Disney’s largest castle. 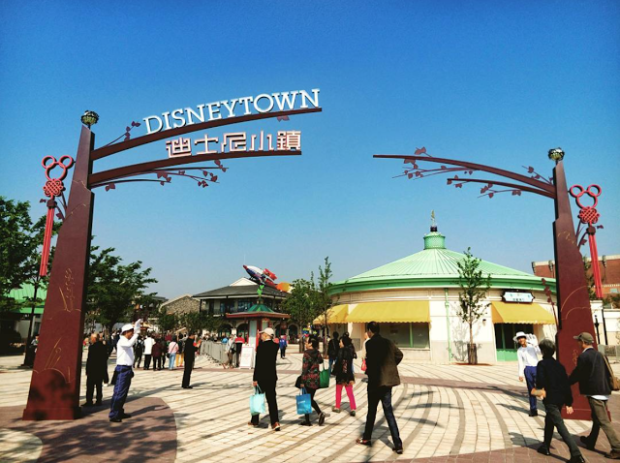 Rather than a traditional Main Street, Shanghai Disneyland features Mickey Avenue, a new area featuring homes and shops inspired by various Disney characters and films. 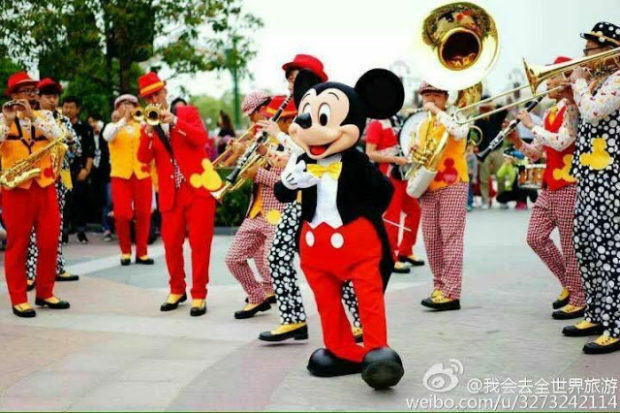 Mickey Mouse leads the Disneyland Band in popular tunes. One of their sets even includes Pharrell William’s “Happy.” Slightly different than the Americana or Disney centric tunes you would find in all of the other Disney theme parks. 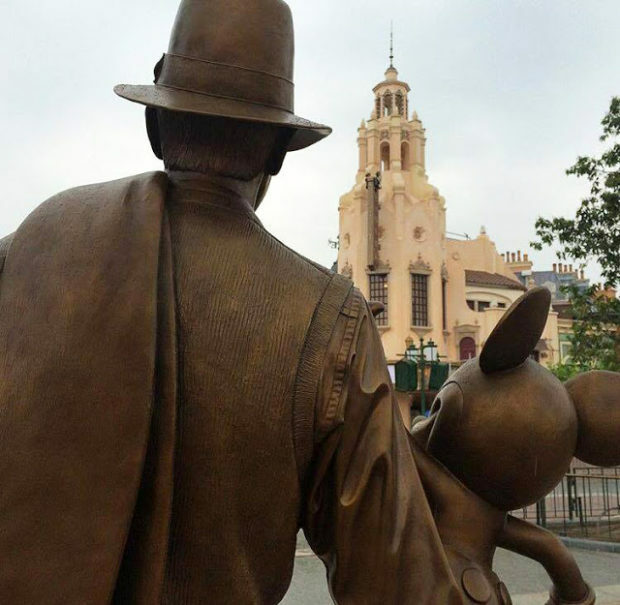 The “Storytellers” Statue featuring Walt Disney and Mickey Mouse first debuted with the reopening of Disney California Adventure in the United States. 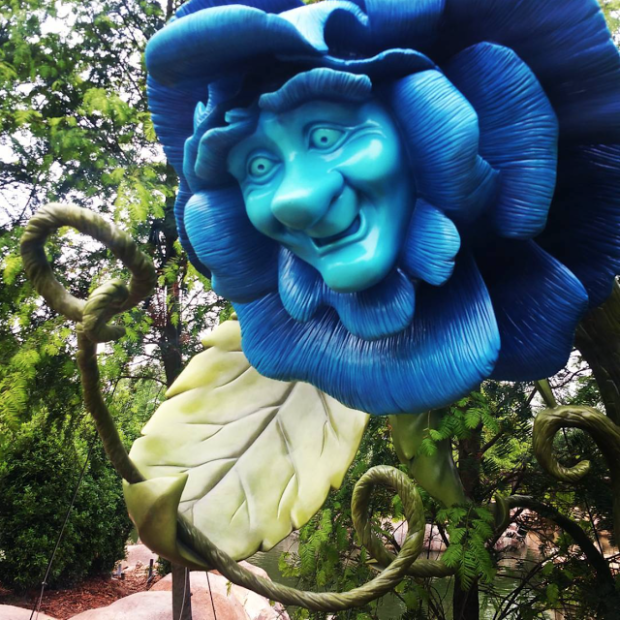 This was an interesting choice to use this staue rather than the more classic “Partners” statue that is featured at both Disneyland and Walt Disney World. 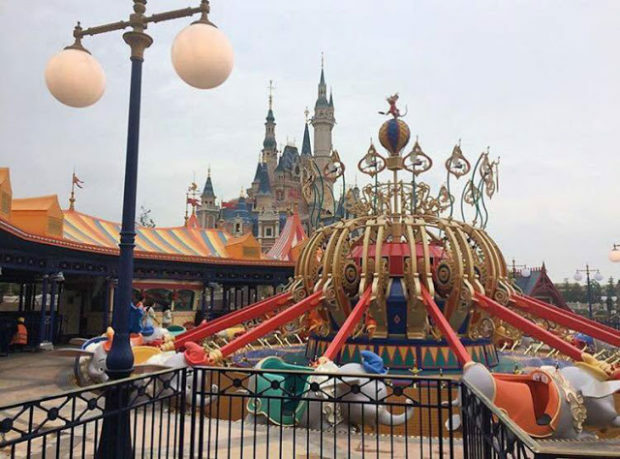 Rather than the traditional Fantasyland, Shanghai has the Dumbo attraction and the carousel in front of the castle in the Gardens of Imagination. 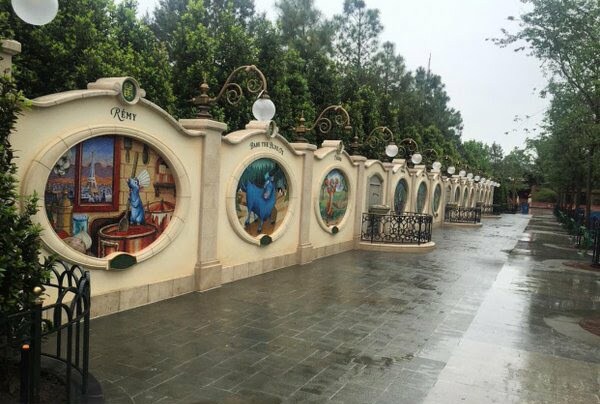 Also in front of the castle are Disney character murals representing the Chinese zodiac symbols. 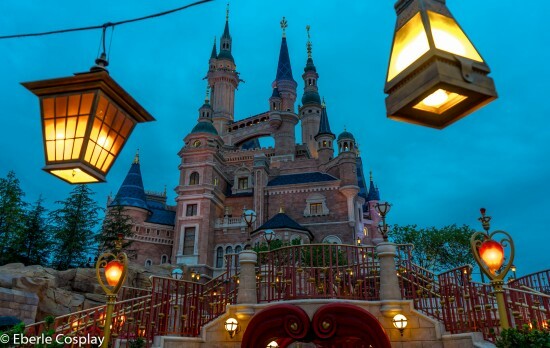 The Shanghai Disneyland Storybook Castle is the largest Disney castle in the world. 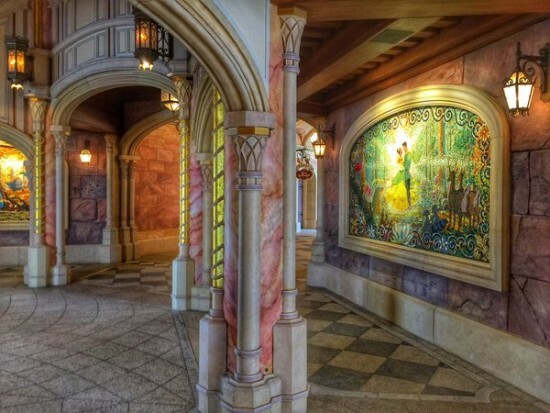 The beautiful fixtures and murals are worthy of any royal family. 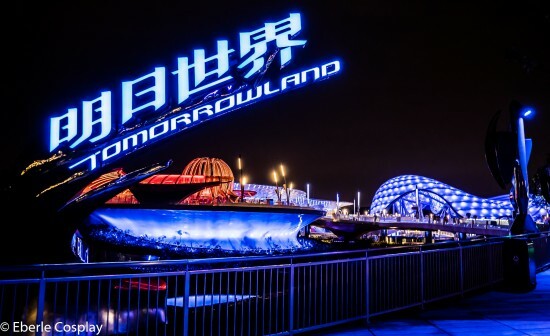 In Shanghai, Tomorrowland is designed to more of a Sci-Fi future than a realistic one. 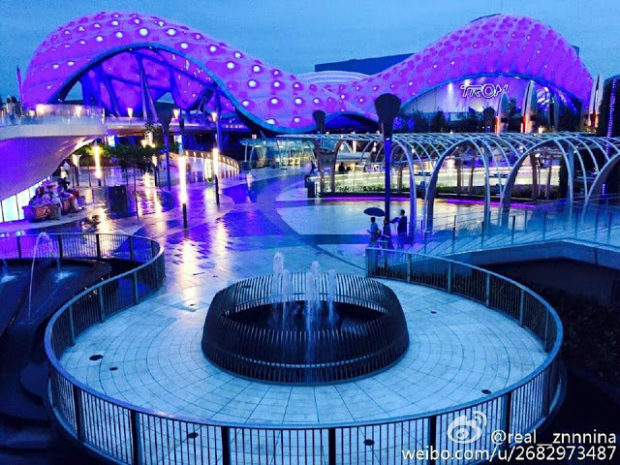 The entire land is centered around an incredible Tron lightcycle attraction. You can also find a totally reimagined Buzz Lightyear Astro Blasters, Jet Pack spinner, and character meet and greets. 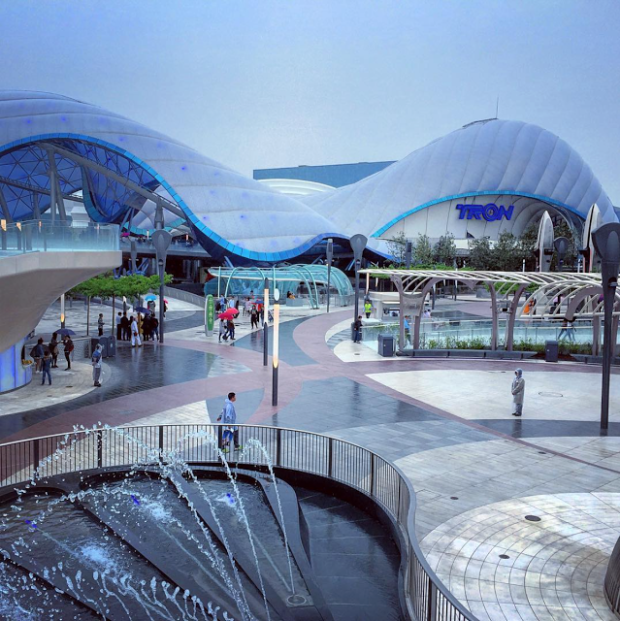 Check out a full ride through of the Tron attraction. 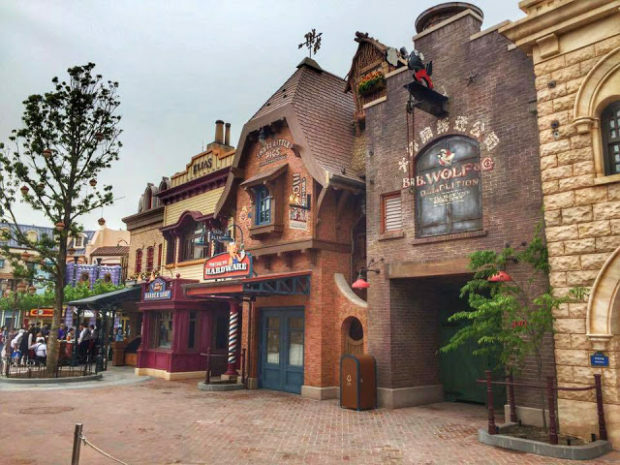 In Fantasyland behind the castle, you can find the top hits from the US parks, plus a couple of brand new attractions that do not disappoint. 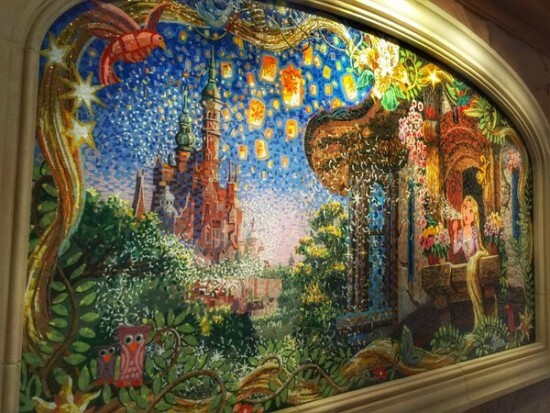 The Voyage of the Crystal Grotto is one of the headline acts of the land. 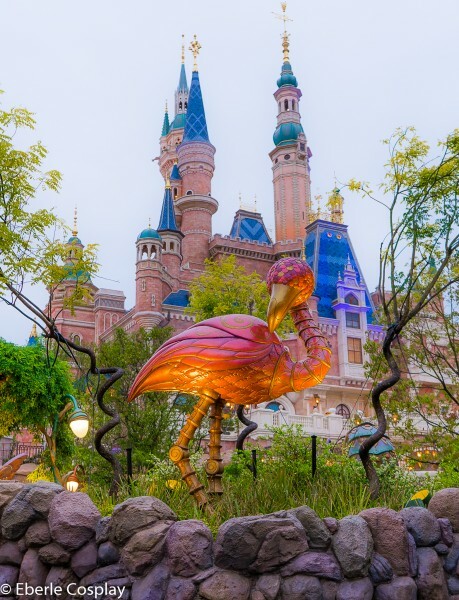 During this boat ride, guests will encounter beautiful displays featuring characters and magical water fountains brought to life. 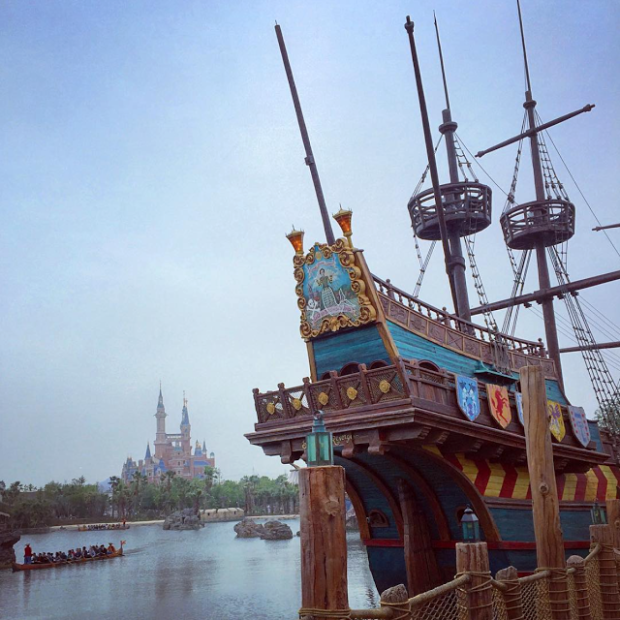 For the finale of the attraction, your boat takes you deep under the castle in the mysterious Crystal Grotto. You really need to see the full ride video to understand the full magnitude of the attraction. 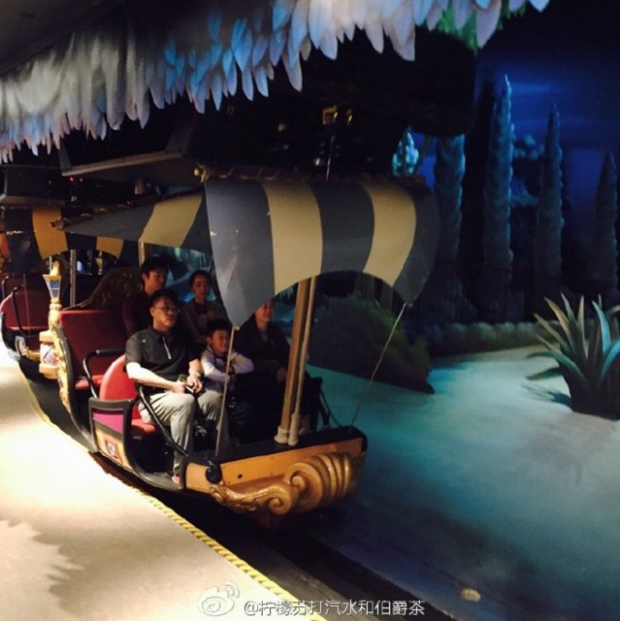 The ever popular Peter Pan attraction kicks off in Shanghai featuring enhanced storytelling elements and even larger ride vehicles. You can see the full ride video of Peter Pan below. 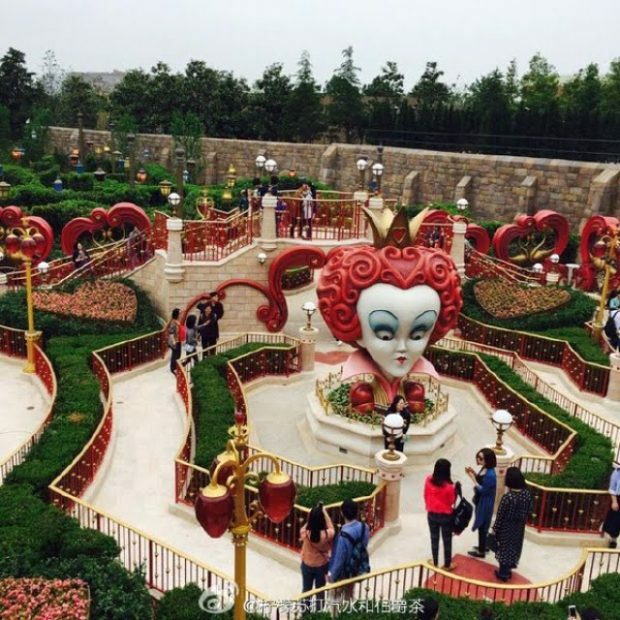 Interestingly, the Imagineers chose to use the live action Alice in Wonderland film, rather than the animated Disney classic as the basis for the Alice in Wonderland maze. 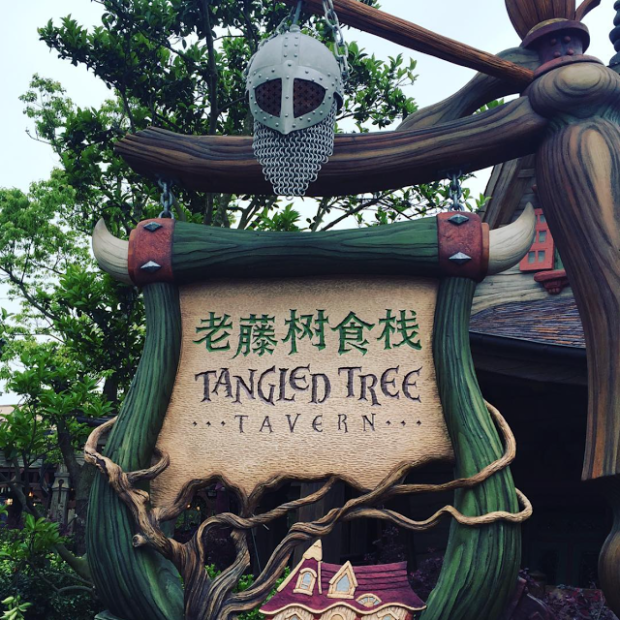 This park is host to the first ever Tangled themed restaurant. 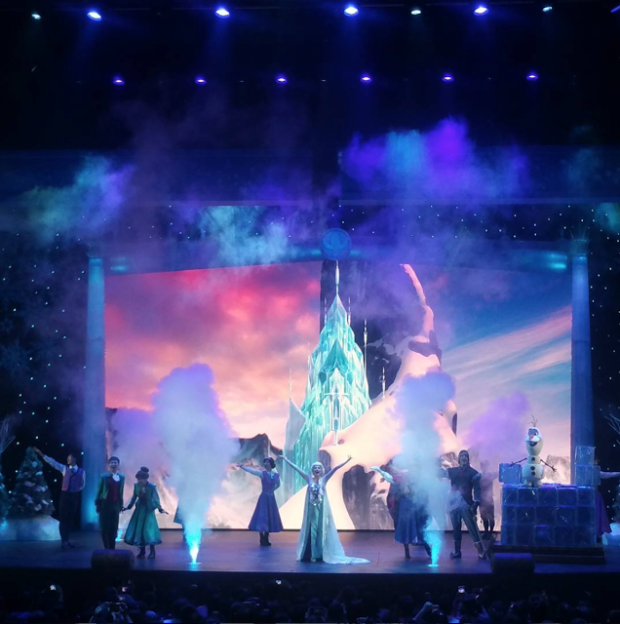 Also, Disney just couldn’t resist sticking Frozen somewhere in the park. 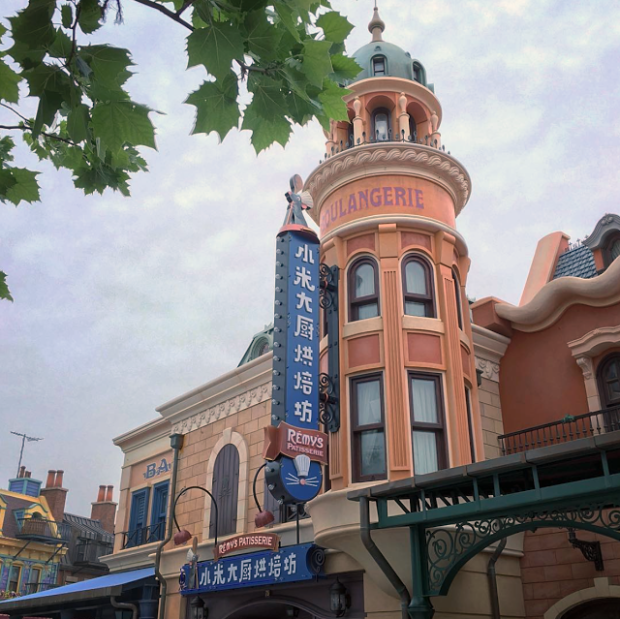 A translated version of the US and French Frozen sing-along shows can be found in Fantasyland. 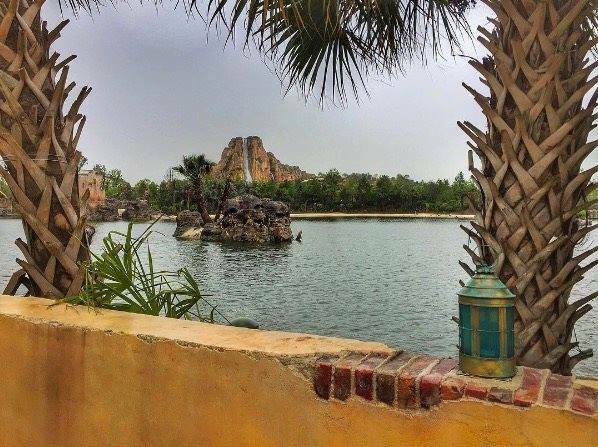 The Adventure Isle is one of the most highly anticipated areas of the park. 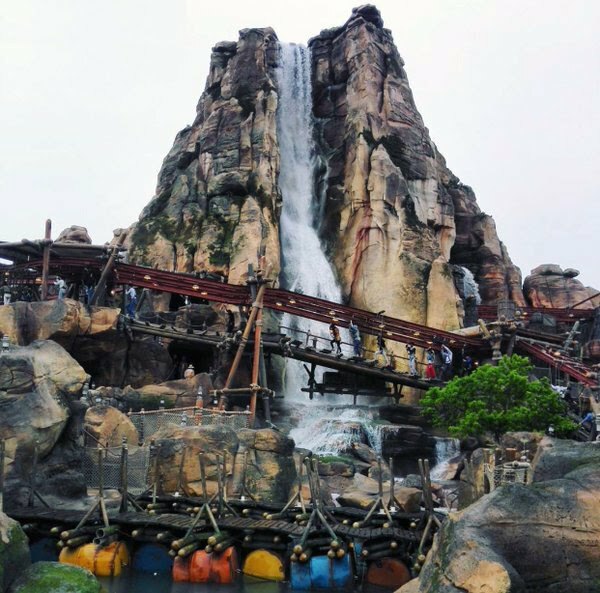 The Roaring Rapids attraction which has yet to be opened for previews is one of the few attractions in the park that isn’t based on existing intellectual property. 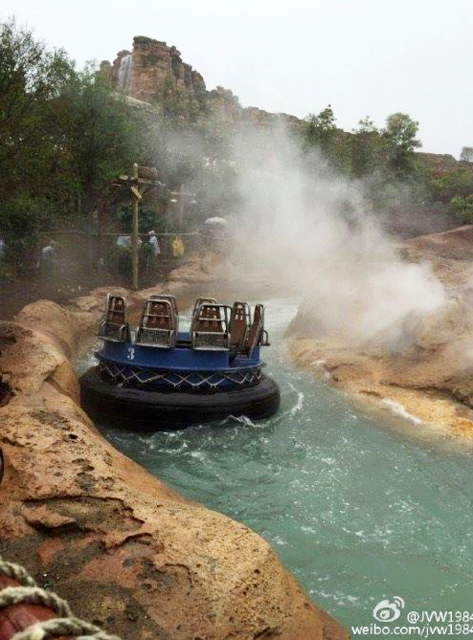 This huge water rapids ride will feature a gigantic alligator monster inside the mountain. 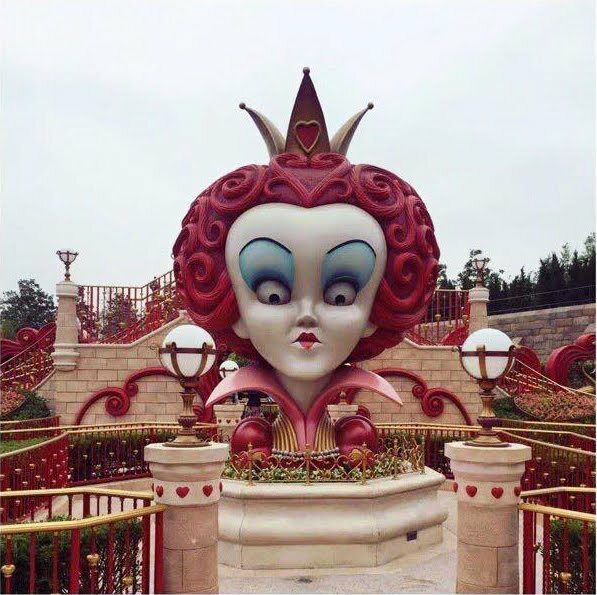 This attraction is sure to impress. Disney has also taken another fan favorite, Soarin’ Over California, and created a worldwide version. 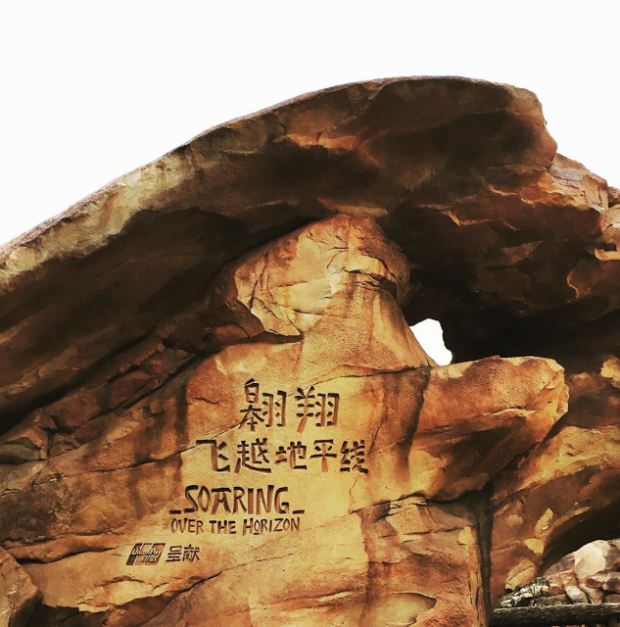 Soaring Over the Horizon combines music featuring riffs from the original attraction with breathtaking new footage. You can see a full video of Soaring Over the Horizon below. 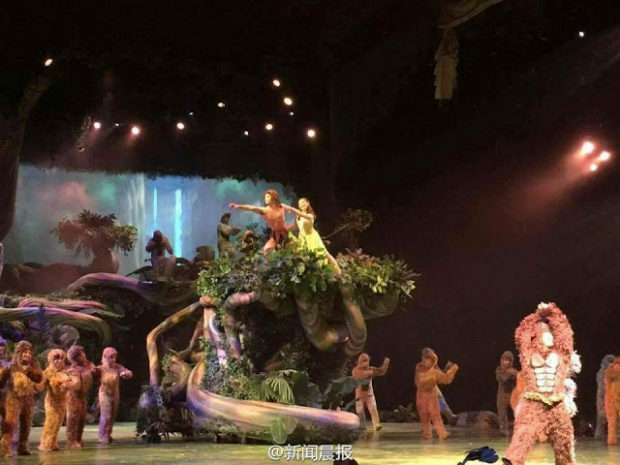 Also located in the area is a Tarzan acrobatic show. 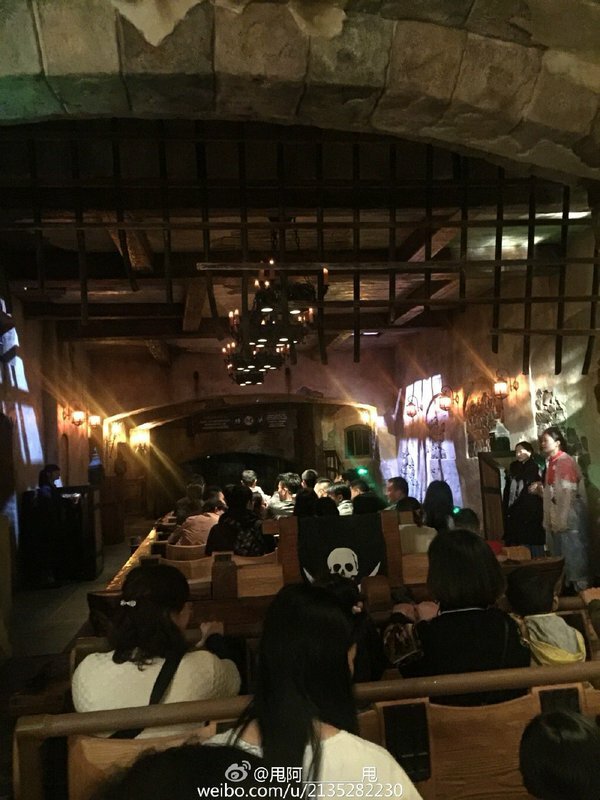 For the first time ever there is an entire land centered around the Pirates of the Caribbean story. 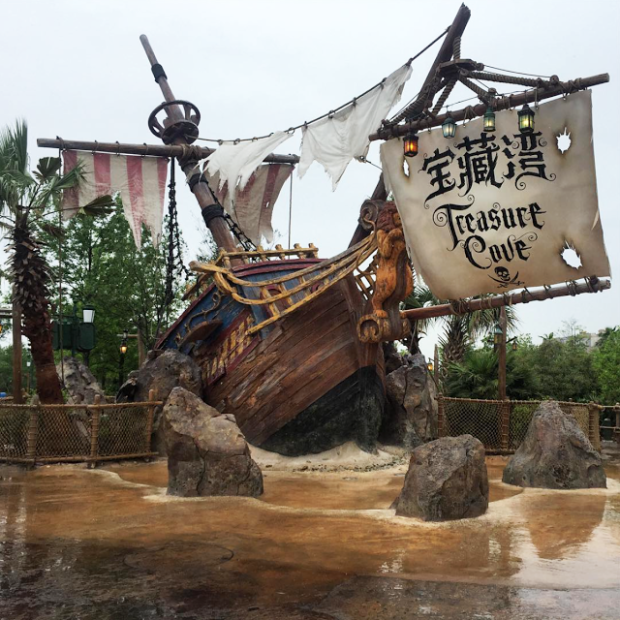 Featuring pirates around every corner, Treasure Cove is a detailed world filled with trinkets and details worthy of the greatest swashbucklers. 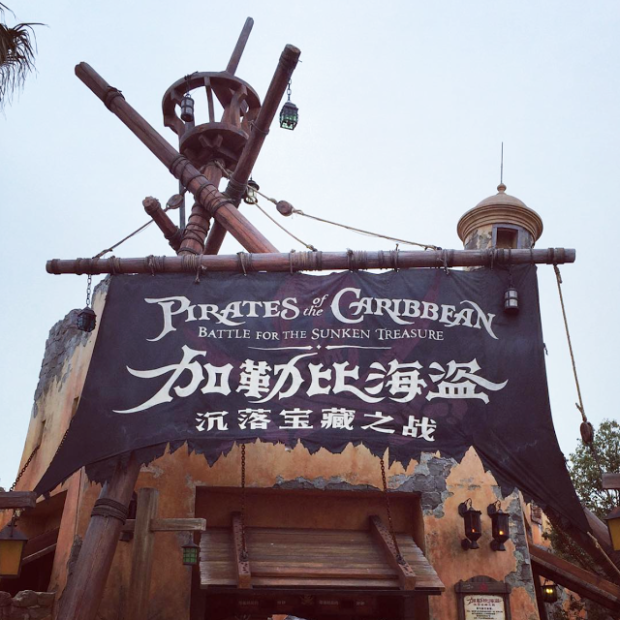 Pirates of the Caribbean: Battle For the Sunken Treasure is the first attraction to ever be built from the ground up around the Pirates of the Caribbean films. 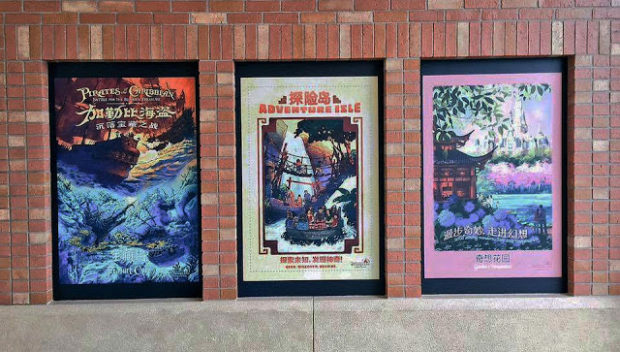 Now, we can say that the original Disneyland Pirates of the Caribbean attraction inspired a film which then inspired sequels, which in turn inspired the creation of a new attraction. And, this new attraction does not disappoint. 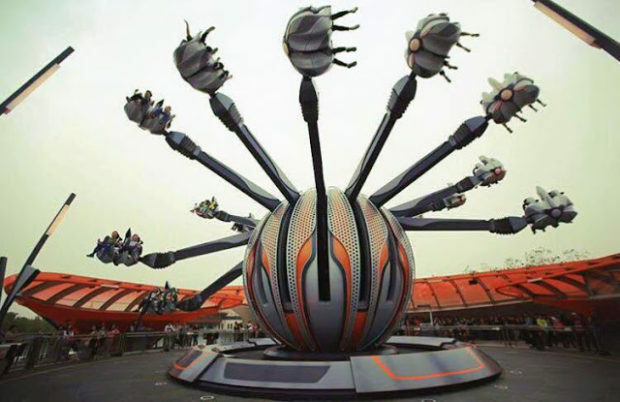 The cutting edge ride system utilizes breathtaking technological advances and hypersensitive ride vehicles to create an experience only possible with the perfect syncronization of tech and story elements. You can see a full video of the incredible attraction below. 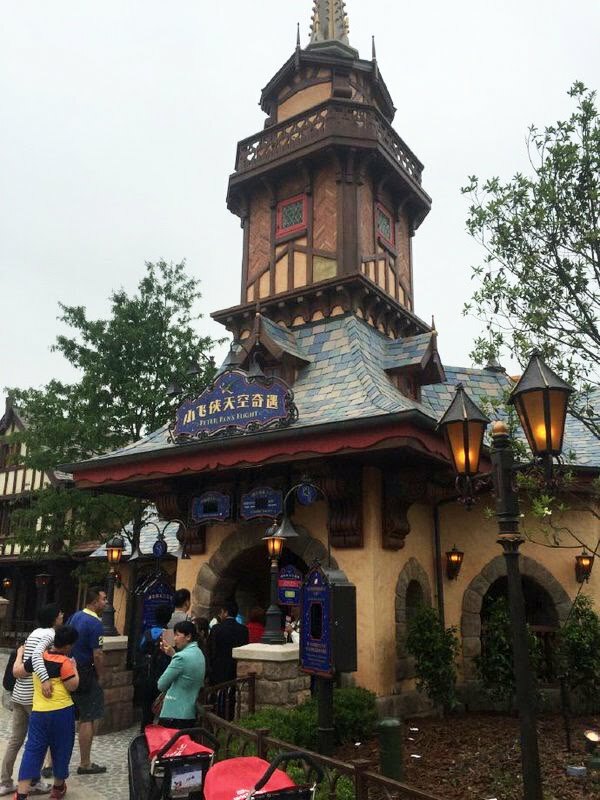 That concludes our full tour of Shanghai Disneyland Park. 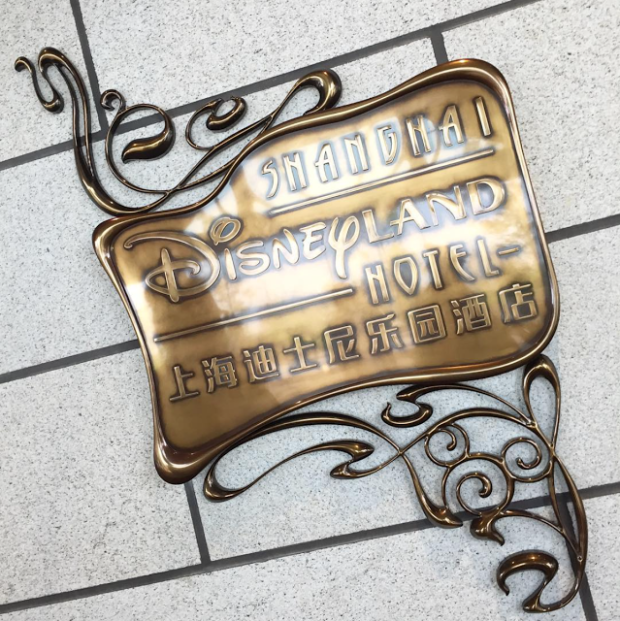 Below are pictures from the Disneyland Hotel, Toy Story Hotel, and Disneytown Shopping District. 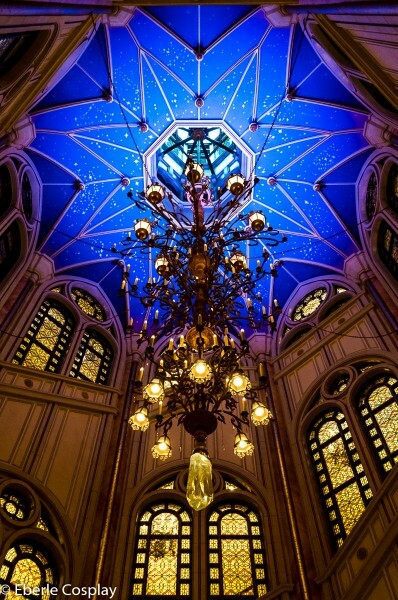 The extravagant hotel is modeled on Art Noveau stylings with touches of Disney magic throughout. 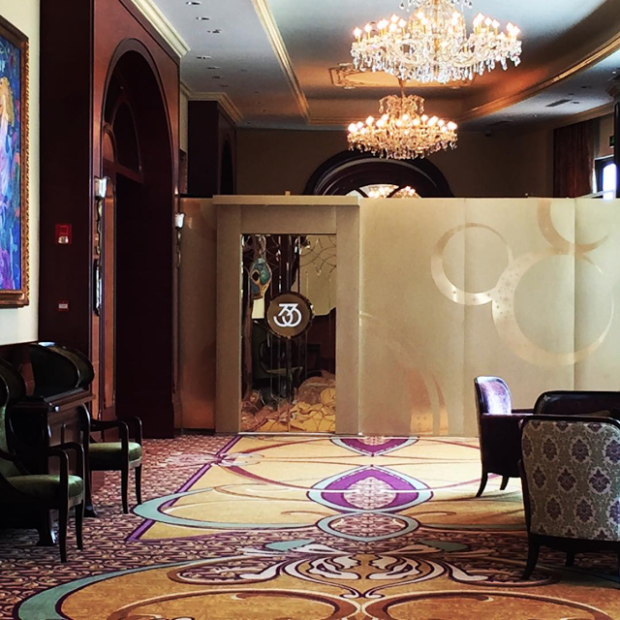 The exclusive Club 33 appears to have an outpost in Shanghai. From the little information we have received thus far, I know that the Club will not be linked to the US club and will be a very expensive membership. Most likely the club will be used specifically to entertain corporate and government sponsors of the park. 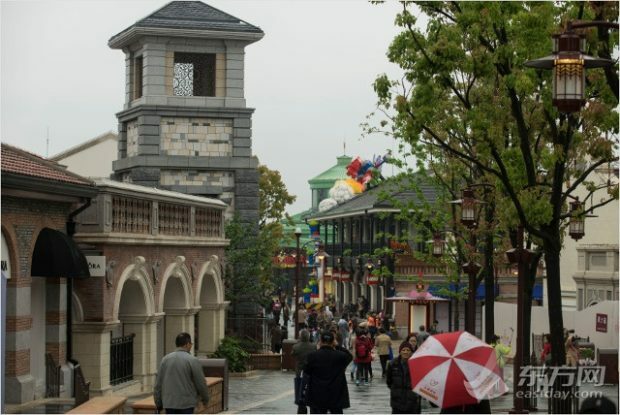 The Disneytown shopping area includes popular shops ranging from the world’s largest Lego Store to essentials like Starbucks. 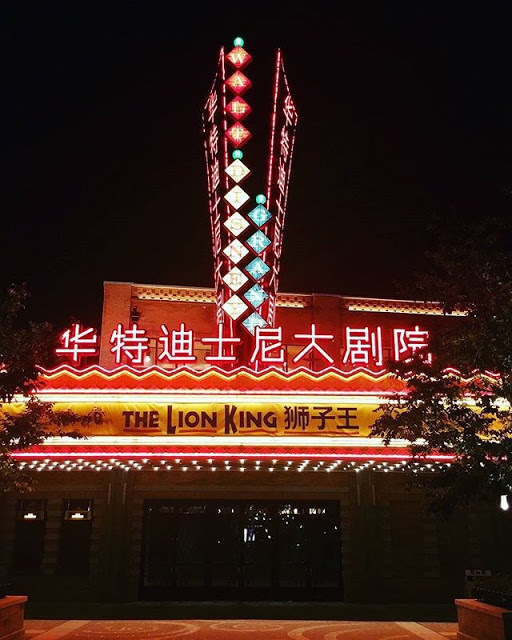 The area is also home to the Walt Disney theater which houses the world’s first Mandarin version of “The Lion King” broadway show. 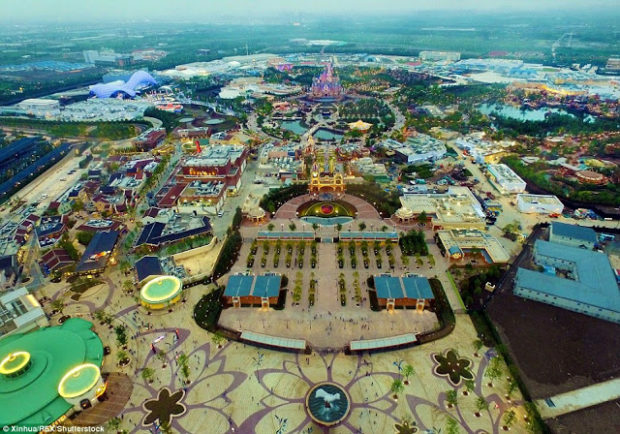 This is another example of how Disney is using Shanghai to expand all of their business divisions using the new park. 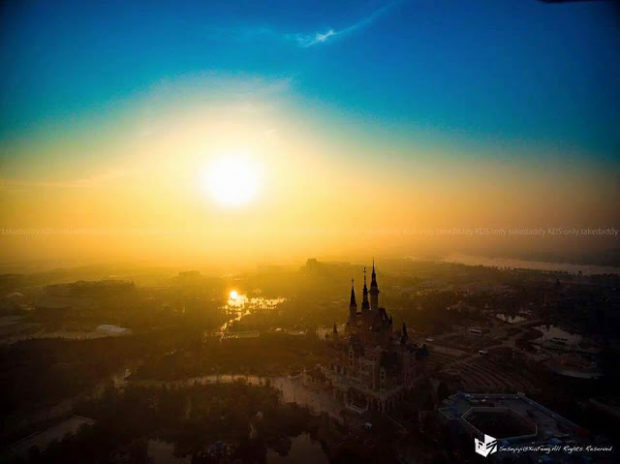 I will conclude this pictorial update with a quote from global Disney Imagineering Ambassador Marty Sklar, who likes to say “that the sun never sets on a Disney theme park.” More than ever this statement is true as the Shanghai Disney Resort bring the Disney theme park experience into another market that will raise Disney fans for generations to come. 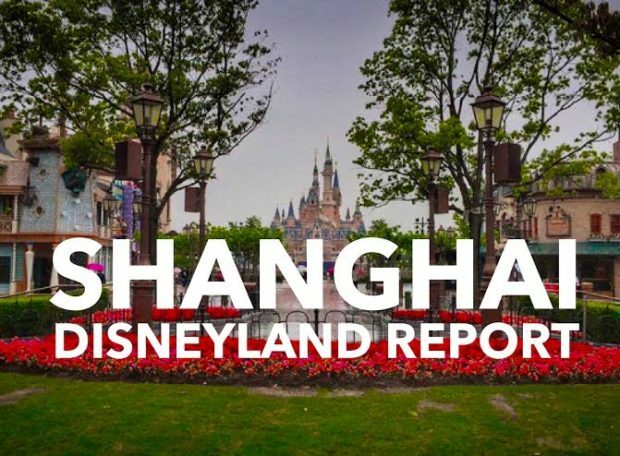 You can find more information on Shanghai Disneyland and other Disney theme parks by subscribing to our Disney newsletter. Also, be sure to join us on our Facebook page. 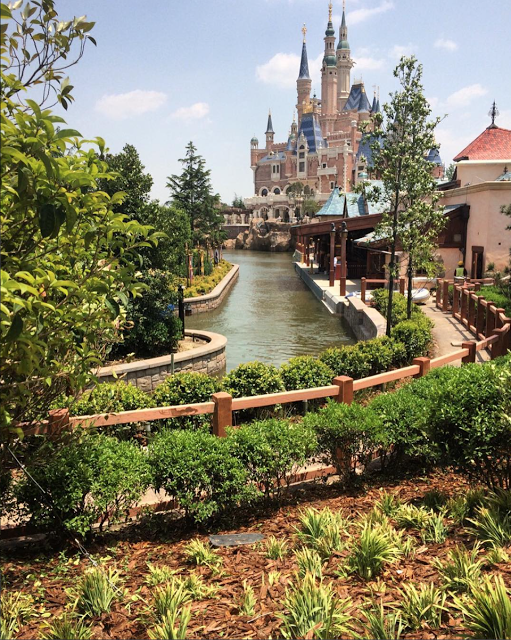 These photos come from various Instagram and Weibo users. 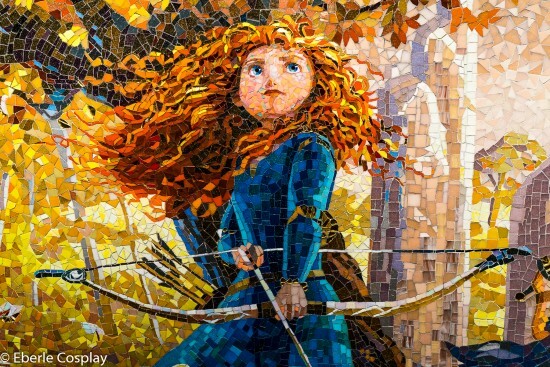 These were the best shots compiled from articles from Inside the Magic and Disney and More. 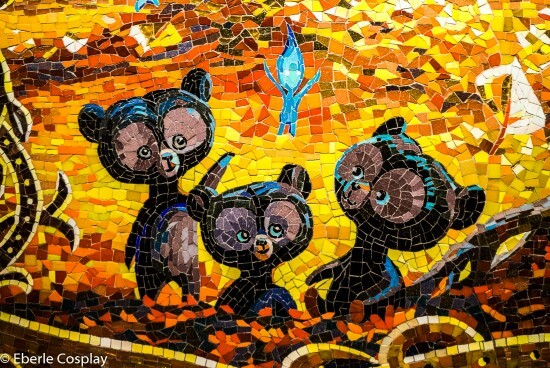 Are you planning a Disneyland vacation (California theme park)? 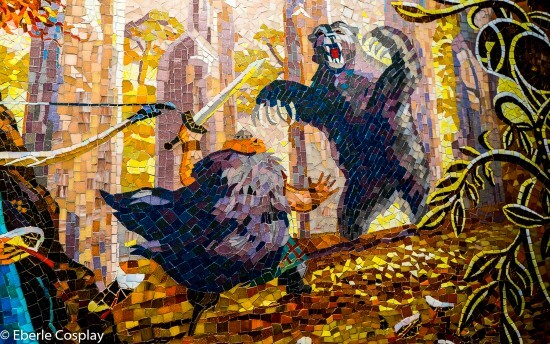 Be sure to check out MickeyVisit.com, our guide to planning the ultimate Disneyland vacation. 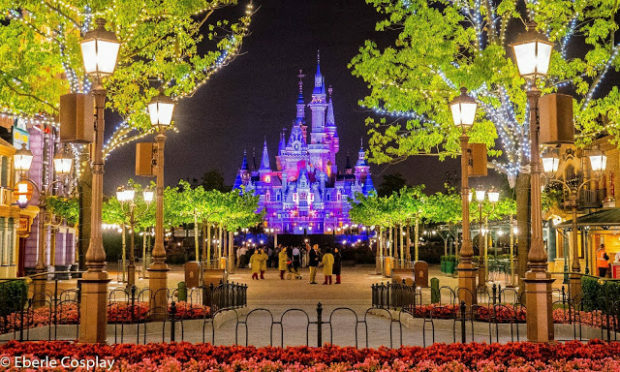 There you will find information on getting the lowest prices available on Disneyland tickets and hotels. Anywhere. That’s an interesting point Steve. 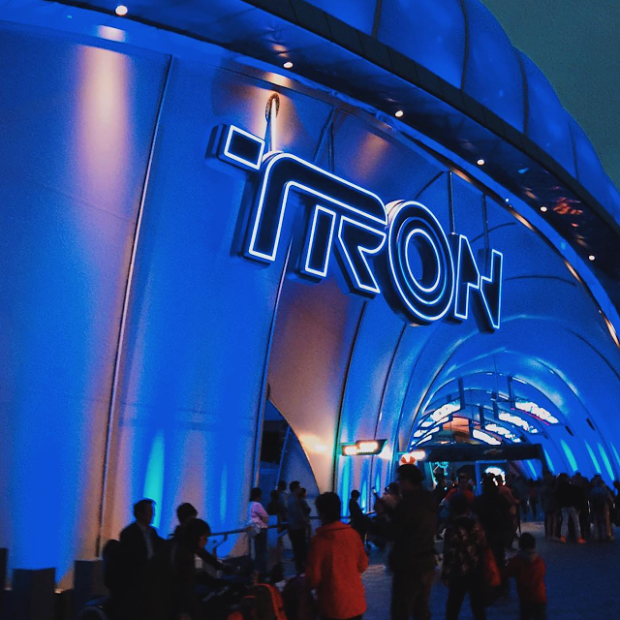 I think people would probably be very excited to have Tron. 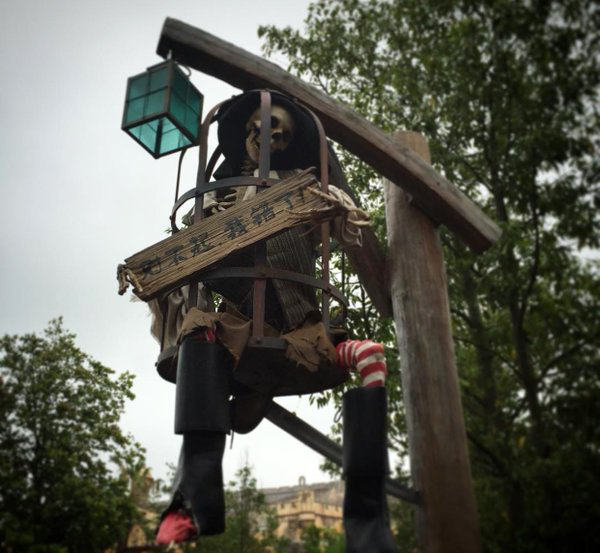 The seating for many of the new attractions seems to be getting uncomfortable. 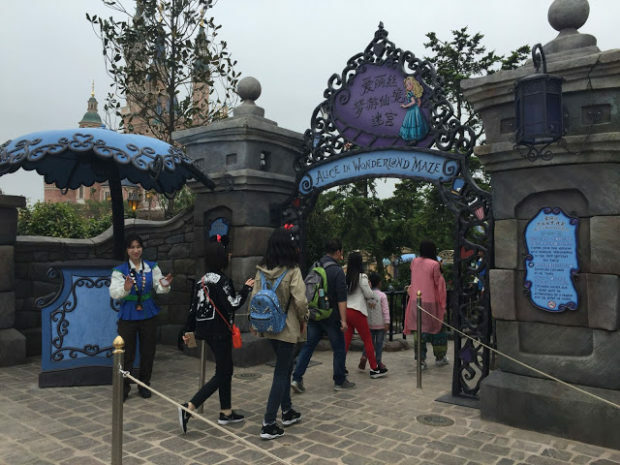 From what I hear, the Harry Potter benches are too small for some of the guests. 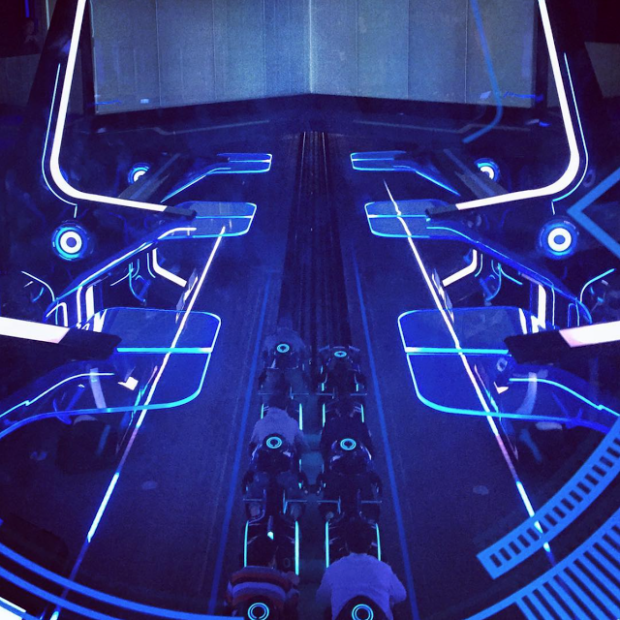 FYI, Knott’s Berry Farm (not far from Disneyland) has a very similar ride to Tron but you are racing on horses. It was not uncomfortable at all. 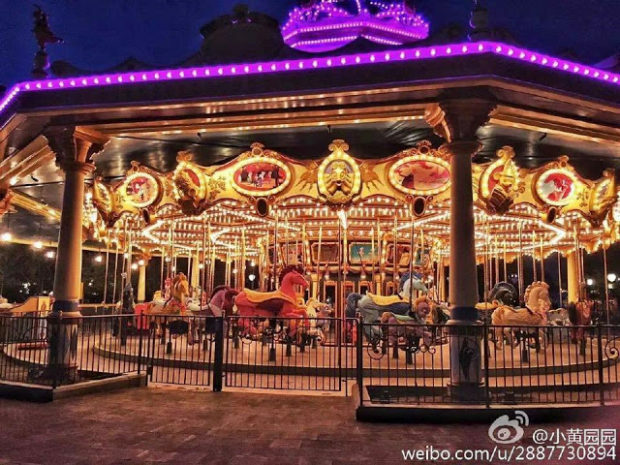 The restraint comes from behind but since you are semi laying forward on the ride vehicle, you are fully surrounded. Thank you very much for the input Tim. That attraction sounds like lots of fun. 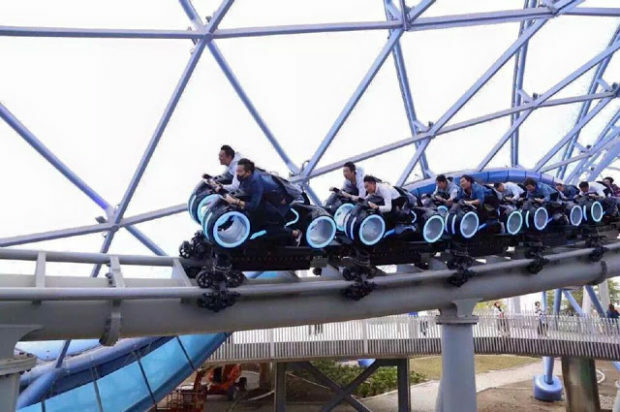 The TRON guest seating reminds me of high performance racing motorcycles on which you lean forward and rest on a cushioned pad on top of the gas tank. It’s an unusual, but not uncomfortable posture. Seems it would put you even more in the action, with a higher sense of speed. 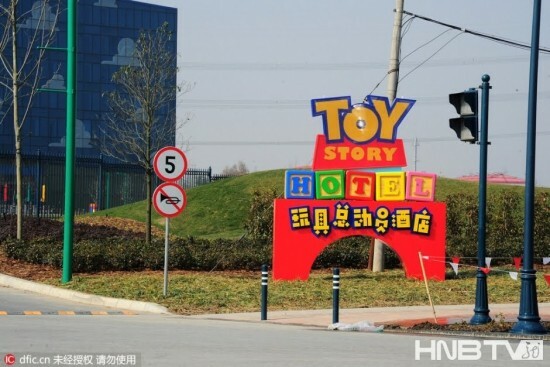 So that’s where the extra dollars from the raised price of my Disney Pass have gone too! 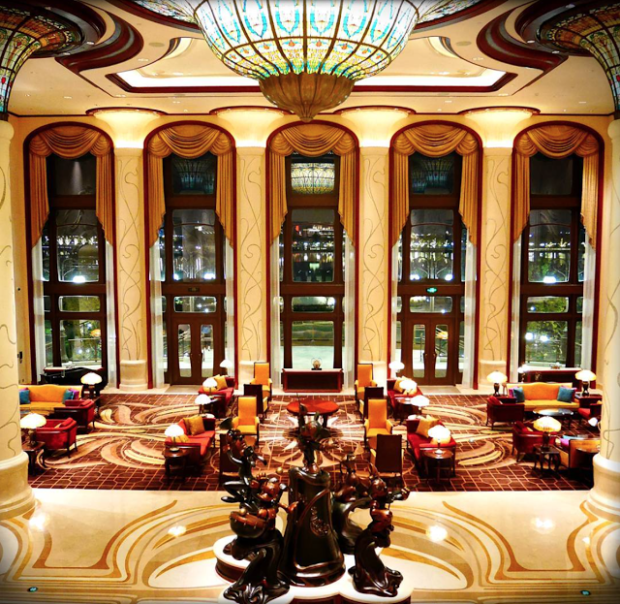 It’s very nice, infact … Totally amazing …. 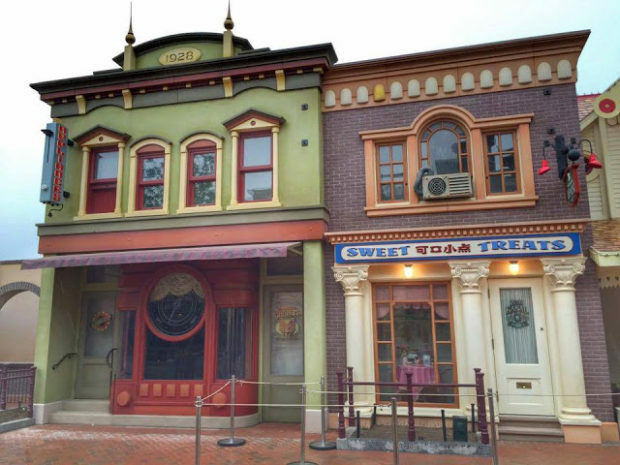 but it would be wonderful to see Disney put the same effort into updating the California Disneyland that started it all. Trump is right … We have become more like a third world country than one of its strong Leaders. 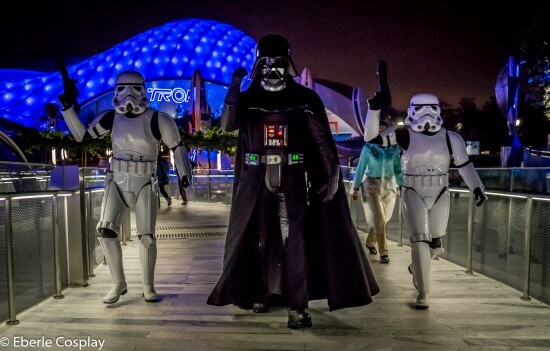 Yes … I know we are getting Star Wars Land … And the 60th Anniversary updates such as the light parade and the evening fireworks have been awesome …. But they really need to do more. Others Countries should not be out shining the USA in such an overwhelming way. That was suppose to read No train….No go!!!!!! That’s a very fair comment. 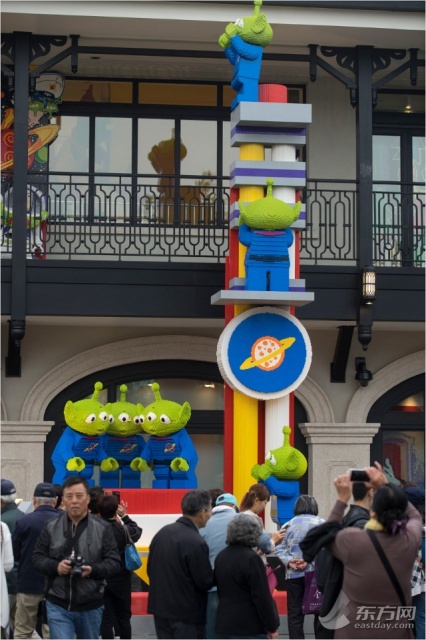 Their parade is actually themed around a train…they know we were expecting one. Yes, I believe the style of seating is very similar. Different, but not uncomfortable. Great overview… thanks for putting this together!